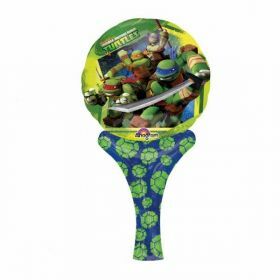 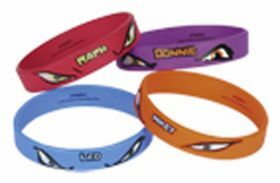 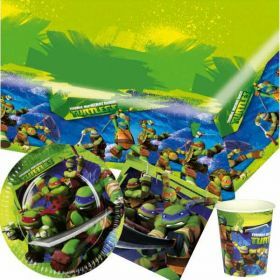 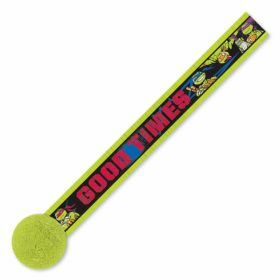 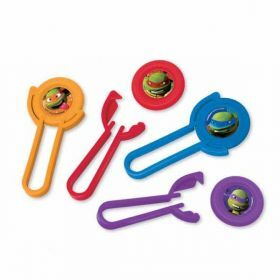 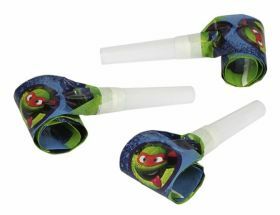 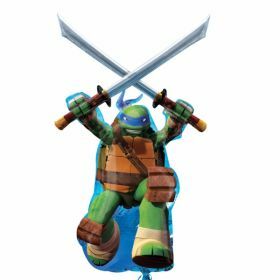 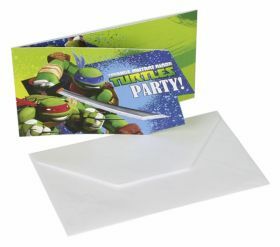 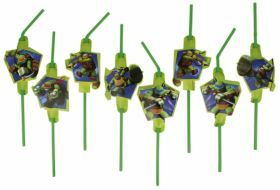 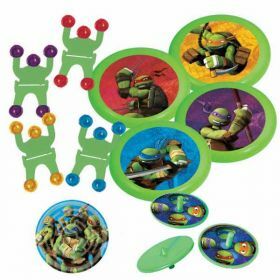 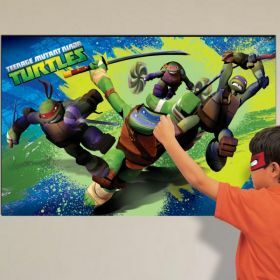 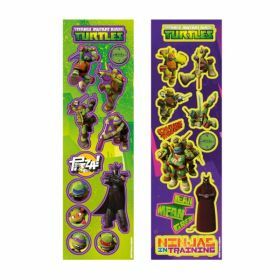 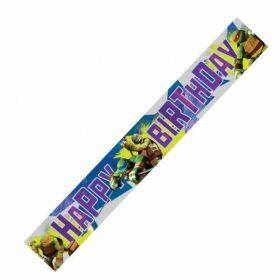 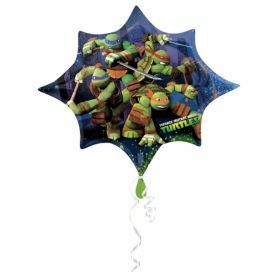 Set the scene with this fantastic Teenage Mutant Ninja Turtles scene setters! 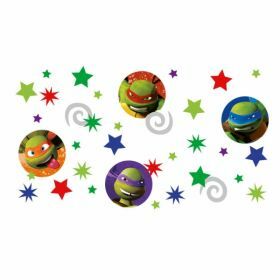 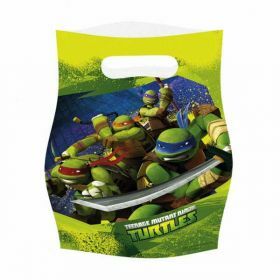 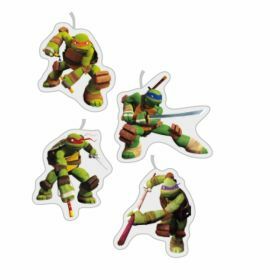 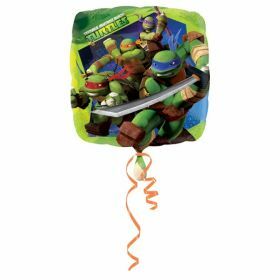 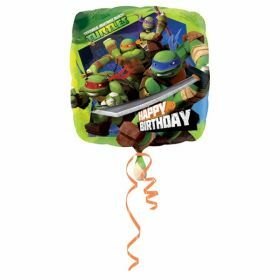 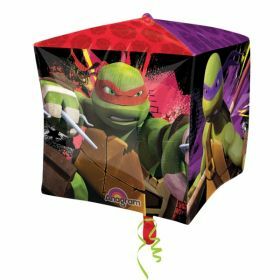 Featuring your favourite characters you will be sure to get your little ninjas in to the party spirit. 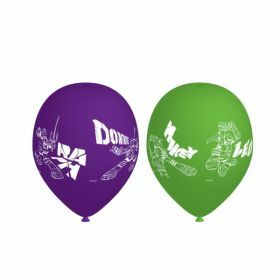 For dimensions, see description.